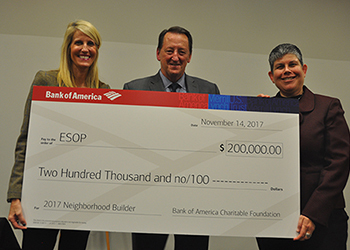 Your generous contribution will help ESOP advance its mission to help adults in all stages of life achieve and maintain financial wellness and housing stability. With your support ESOP will continue to educate older adults on avoiding financial exploitation, managing debt and limited income, and becoming financially prepared to stay in their homes as they age. We will also work to give families the knowledge, tools and opportunities to make well-informed financial decisions and create sustainable homeownership. Read testimonials from some of our clients. 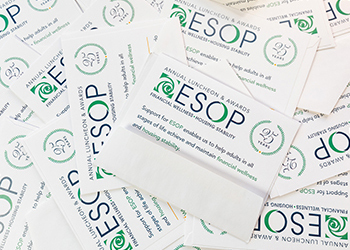 ESOP is a nonprofit 501(c)(3) organization, and all donations are tax-deductible. 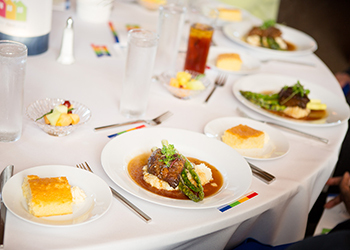 ESOP's 25th Annual Luncheon and Awards was held October 16, 2018 at the Ariel International Center. We honored community partners with the presentation of three awards and spotlighted the success stories of some of our	clients through Conversations with Clients with WKYC-TV's Leon Bibb. ESOP relies on the generosity of our dedicated sponsors who enable us to reach more people with more programs that help them live with financial wellness and housing stability. Sponsors have helped us provide much-needed financial counseling to low-income older people; homebuyer education to individuals who never thought they could own a home; and free tax-assistance to thousands. To find out how you can be a program sponsor, call Roz at 216.373.1853.